You will be introduced to the key concepts and the Biosphere methodology of continuous improvement, the circle and the relationship with the 17 SDGs. It is necessary to have it to be marked as an implanter in the process of commitment to a destination. That the person who makes the course knows the Biosphere Methodology of continuous improvement, the circle and how the methodology is born from the 17 SDGs. It focuses mainly on explaining the adherence methodology and the 17 issues of the adherence process. Global analysis of the concept of responsibility and sustainability, and its history to this day. 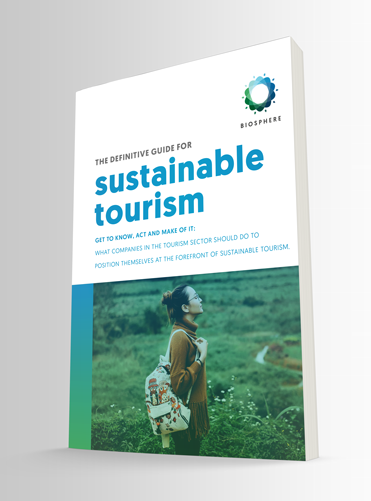 So Biosphere is the translation of the 17 SDGs to tourism? 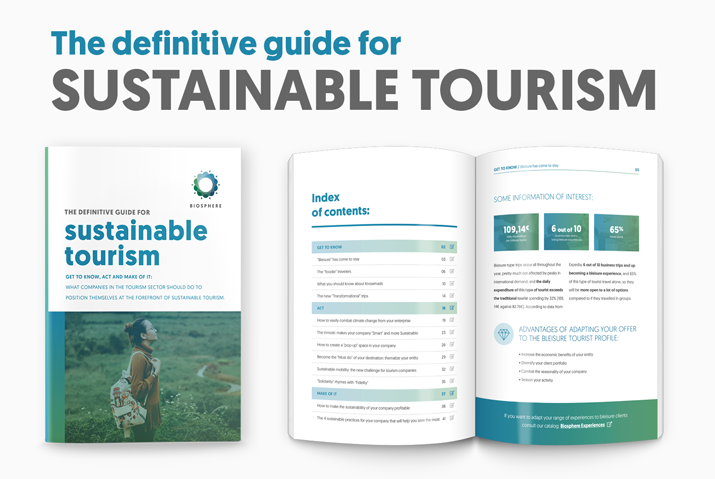 How the integrated tourism management and positioning system has been developed within the framework of the 17 SDGs. The destination has a key role to help manage, promote and take the first steps in the sustainability of their companies and services. But then is Biosphere like a traditional certification?